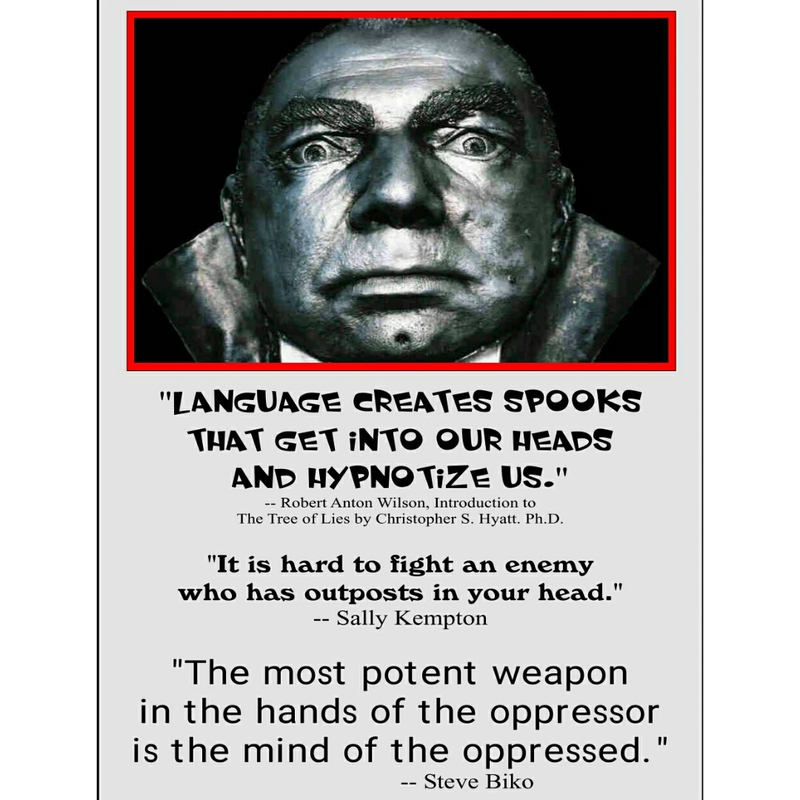 #IJHTMYT – In today’s society of America, all of the millions of so-called African-Americans are struggling to come to grips with their true identities and cultures, due to the eugenic formatted derogative misinformation that was intentionally presented to their ancestors, commencing during the mid 1800’s, and streamlining its way throughout all of their generations soon after. Throughout all of my articles and videos I share informative intel as to how and why this was done, plus our factual historical accounts pertaining to our real history. Now in this particular segment, I’ll be uncovering the details of data and sources that our Indigenous people must be made cognizant of, just like every other content that I present, but this time it is concerning some current events deriving from some iniquitous imposters. “determines the political status of the individual, especially with reference to allegiance; while domicile determines his civil status. 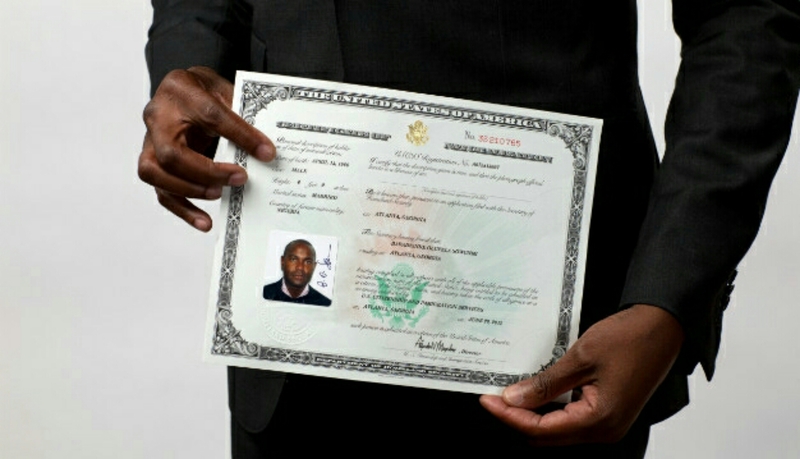 Nationality arises either by birth or naturalization. 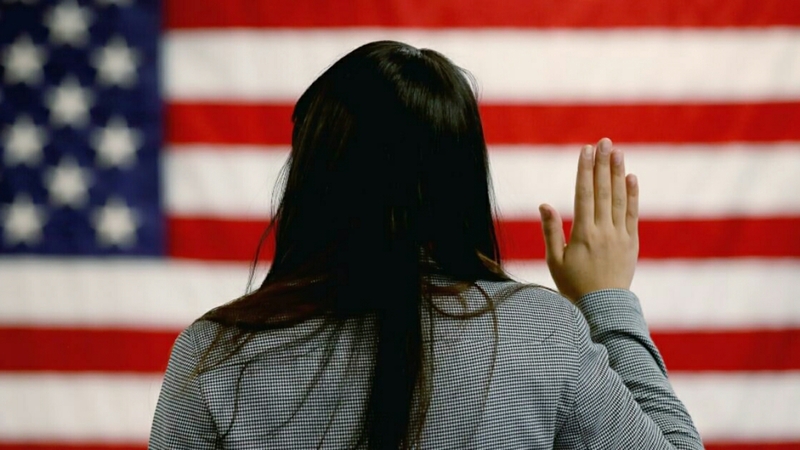 What is very important to note, is that the term Naturalization is a process in which any foreign-born PERSON can become a citizen of a country legally. Why Does History Love To Hide The Story Of The American Holocaust Of 1921? Who Can Claim A Nationality? So, who can claim a Nationality? Well, claiming a Nationality is not against any law, because it is in fact a right that is written and presented inside of the Universal Declaration of Human Rights. In other words, everyone has a right to change their Nationality but everyone must first claim it. Why? Because being born in a geographical location does not grant an automatic Nationality. Yes, being born in some countries will grant you citizenship, but it won’t ever grant you Nationality, because a Nationality MUST only be claimed. Now before I go any further, I want you to make note of what I am about to state next. For all of this information is highly critical in respects to the legal status of all Americans no matter their ethical backgrounds. So, let me ask you, are you a U.S. Citizen? Now I am more than sure that most of you answered yes, with an abundance of credence, but I must briefly inform you to become cognizant of what being a U.S. Citizen actually means. Hmmm, so let me shed some light on a dark matter here concerning one of the aforementioned definitions of “the District of Columbia” for example. What is its actual current status now? These rights would include not only full voting rights in the US House of Representatives and US Senate, but also full control over its own local affairs. I stated all of that to say this….. The verbiage used here is very tricky but very important. Why? Well it would appear that the STATEHOOD issue and lack of voting right belongs to the RESIDENTS, or rather Capital Citizens of Washington, D.C., however, there are a few sections that would show a completely different side of the issue concerning Nationality and Statehood. That literally means an Oath or Affirmation is required to a STATE in order to have PERMENANT ALLEGIANCE to a STATE, therefore the STATE would have a permanent population. Hmmm….But wait a minute, RESIDENCY is a TRANSIENT STATUS, meaning visiting, or a person that moves from place to place, so Residency can not be counted as PERMANENT whatsoever. Well, maybe this would help you understand where I am coming from. 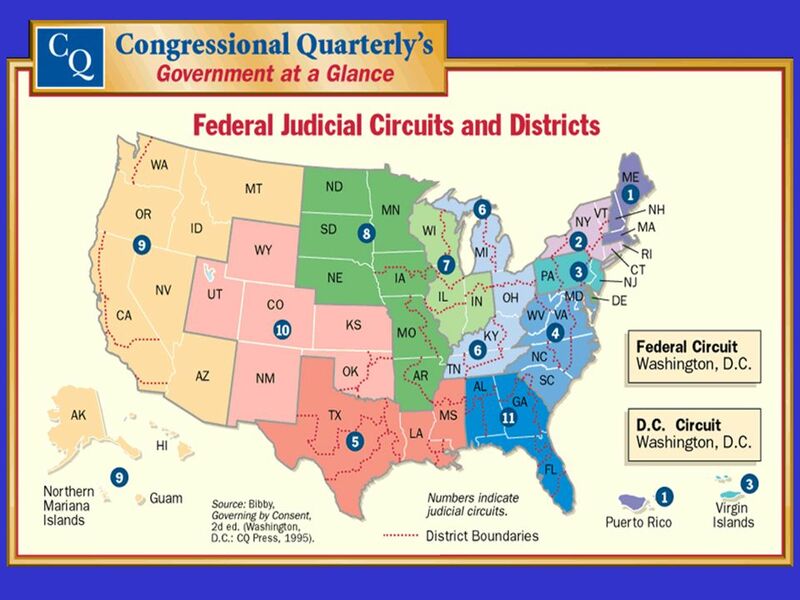 For purposes of the federal judicial system, Congress has divided the United States into judicial districts. There are 94 federal judicial districts, including at least one district in each state, the District of Columbia and Puerto Rico. 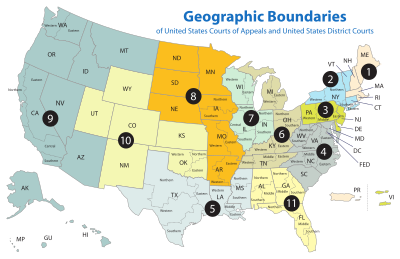 Whats important to note, to be found in a judicial district would mean that an oath or affirmation to a state was in existence in one of the judicial districts of the United States. So now, what does all of this mean? Why Did US Govt Classify “African-Americans” As Colored, Mulatto, Black Or Slave As Their Race? 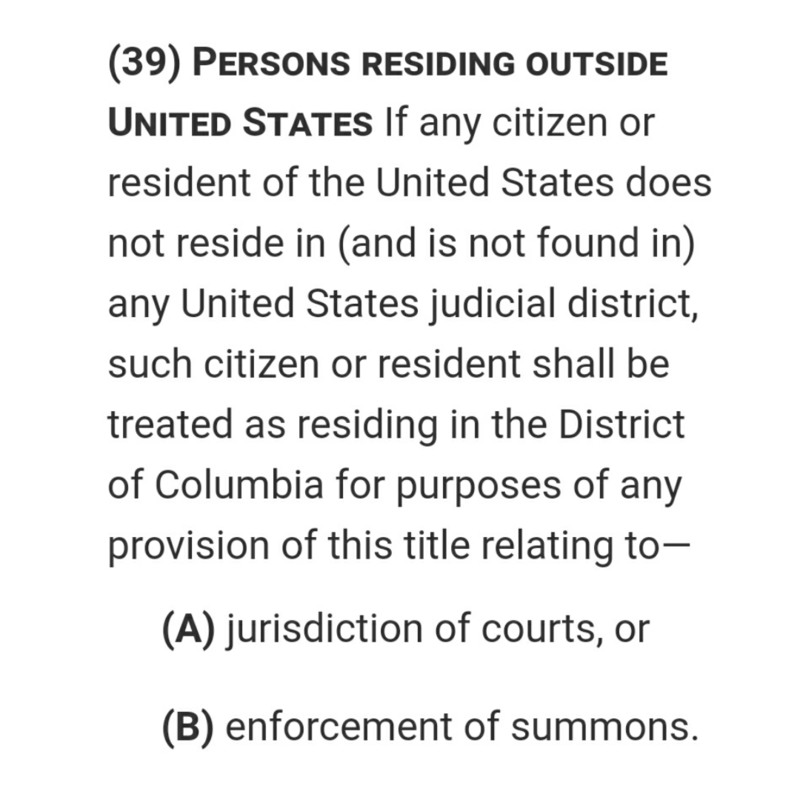 Well, it means that ALL U.S. Citizens are literally Citizens of the District of Columbia. Listen closely, because that also means that U.S. Citizens are STATELESS. Why? Because the District of Columbia is NOT a STATE. Hints the reason why they have been seeking STATEHOOD, and with U.S. Citizens not possessing an Oath or Affirmation to ANYTHING, gives off strong and solid evidence of U.S. Citizens being STATELESS PERSONS. So with no claims to a Nationality and No State, literally means that you are STATELESS, and it also means that you have no legal standing in ANY court of law whatsoever. 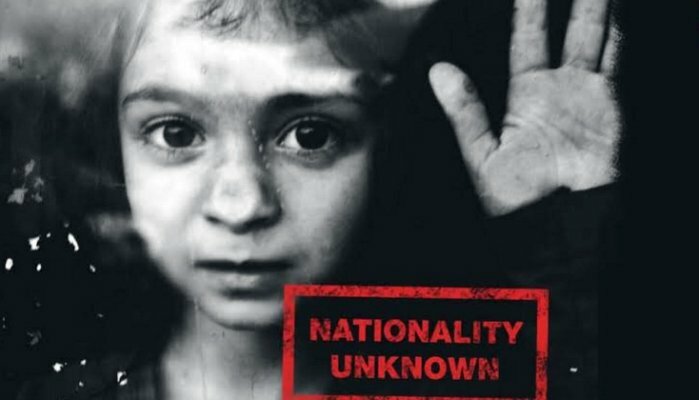 Stateless persons are strickly under the PRIVILEGE of any DISTRICT or STATE that would grant them Residency, and all other rights established does Not exist, except for one’s Human Rights. There are approximately a little over 320 million U.S. Citizens in the District of Columbia right now, that are farmed out as RESIDENTS of the STATES of the ORIGINAL CONFEDERACY called The United States of America. The United States of 1789 was a trust owned by the Vatican. 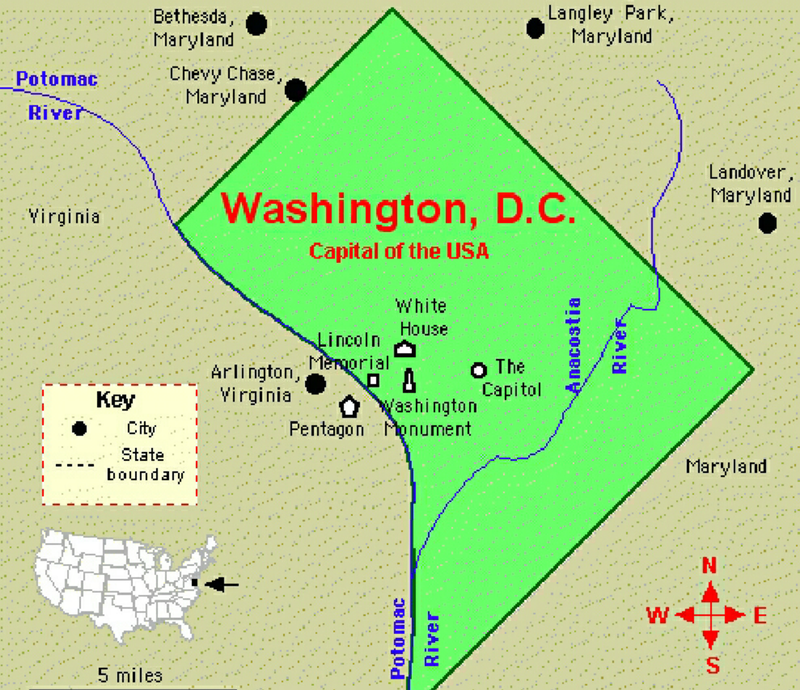 In the map of the District of Columbia below, take notice to the fact that the Pentagon is outside of the District. Has anyone ever heard of a temporary employment agency that requires a fee to hire the agency to find you employment? Now, let’s continue on with this topic. The current affirmed American Nationals already has their own Government currently in place for people that want to claim their true Nationality and get out of the Stateless status. It is called the Government of The United States of America, not to be confused with the United States, Incorporated. The American National status is recognized and does have enforcement with respect to protecting even the Indigenous Aboriginals of Turtle Island with claiming their true Nationalities, elimination of being a tax-payer and removal of being required to possess a driver’s license etc. So be sure to keep in mind that you must fully claim your Nationality the correct way, because each and every state are operating by private membership associations only, so you can still be considered and listed as a U.S. Citizen if you have not completed the process accordingly and accurately. For example, the Moorish Science Temple of America is an industrialized corporation, which was incorporated as a civic organization or fraternal society for non-profit use. But later changed to a 501 (c) (3) religious organization to be tax exempt as a business overall, but not for any of its followers or untitled ranking members. 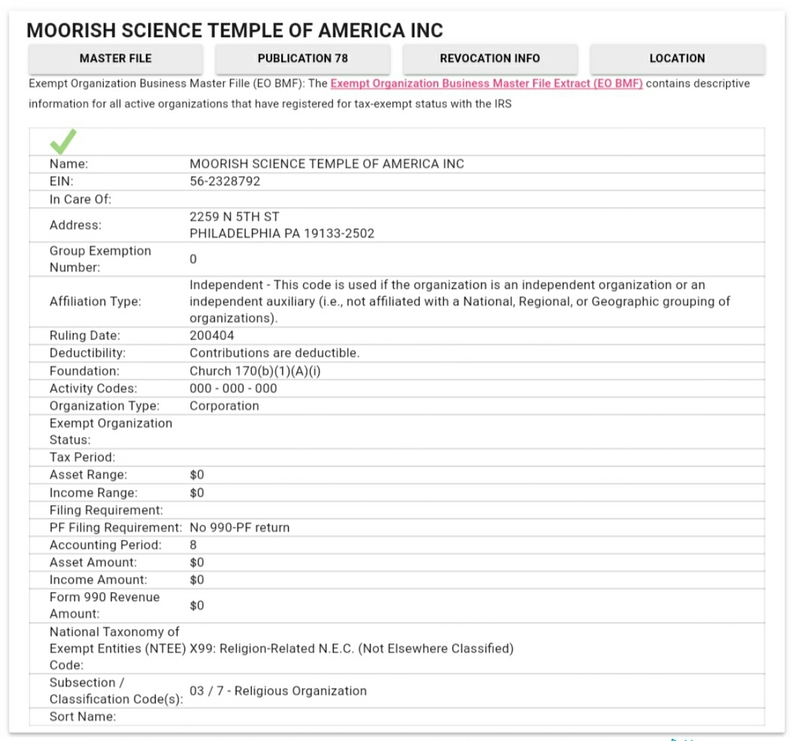 What is very important to note is that the Moorish Science Temple of America Incorporated is an Independent organization under the laws of the Federal Government agency called the IRS, not the Moorish laws like they promote. Meaning that they are not affiliated with any National organizations, groups or people such as Indigenous Aborigines of Turtle Island for example. In other words, they are not capable of even assisting you with properly claiming your true Nationality as they claim. Why? Because they don’t even have a true Nationality for themselves in the first place, being as those they are publicly verified as an Independent contractor for the Federal Government, doing business as an Industrialized religious corporation. 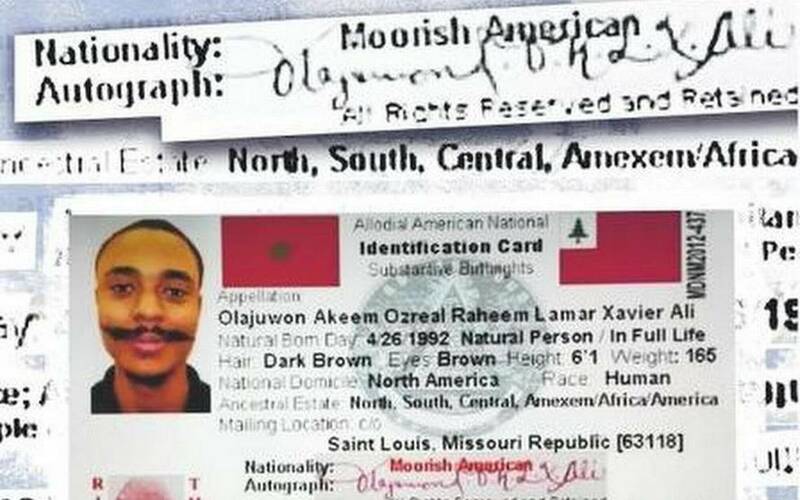 I highly suggest that you read and totally understand everything before you sign up with ANY organization claiming that they can assist with a Nationality Card, Travel card, etc., like Moorish Science Temple of America Incorporated affiliated organization called R.V. Bey Publications for example. Because those same people could be removing you from one negative thing, but placing you deeper into negativity purposely or inadvertently. Literally changing your legal status from one undocumented immigrant to another. “The Preachers, Reverends, Pastors, first get set up as a church after receiving permission through a license or a 501C3, which provides they do not have to pay taxes. The 501C series or whatever assigned letter or number they have altered it to today, is their thank you for reporting and registering their congregation and the congregations’ family under the corporate jurisdiction. For that service, not only does the church not have to pay taxes, they also cannot speak of civics, human rights, Law of the Land, etc., because it is a permission from a corporation. Are they inadvertently telling on themselves? Or maybe they are just doing this purposely to pose as an organization for its people? Or really maybe its all done just for profit. © 2017 Im Just Here To Make You Think, 2016 – 2021. Unauthorized use and/or duplication of this material without express and written permission from this site’s author and/or owner is strictly prohibited. Excerpts and links may be used, provided that full and clear credit is given to Dane Calloway and Im Just Here To Make You Think with appropriate and specific direction to the original content. All rights reserved.